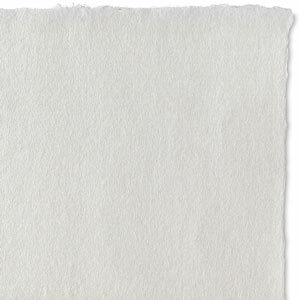 Okawara Paper is handmade of kozo fibers and sulphite. It's soft, supple, and strong. Laid lines are almost invisible. 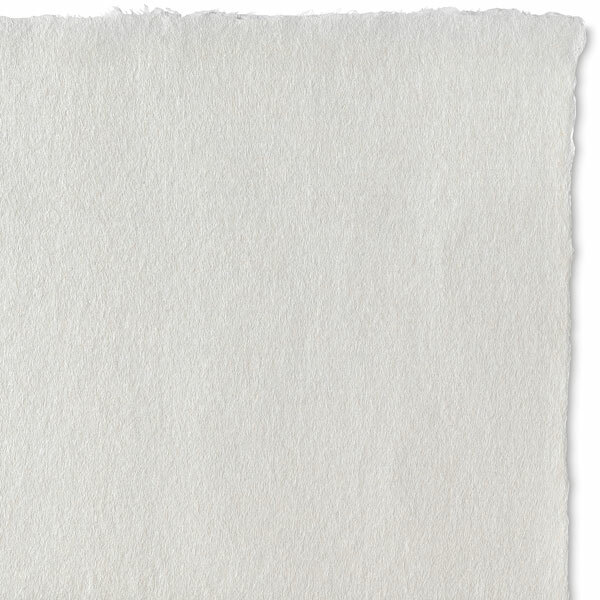 Sheets are sized, natural white and acid-free, with deckle edges.